CSTC’s master plan for Baptist Town. Baptist Town is an impoverished neighborhood located in the Mississippi Delta town of Greenwood. 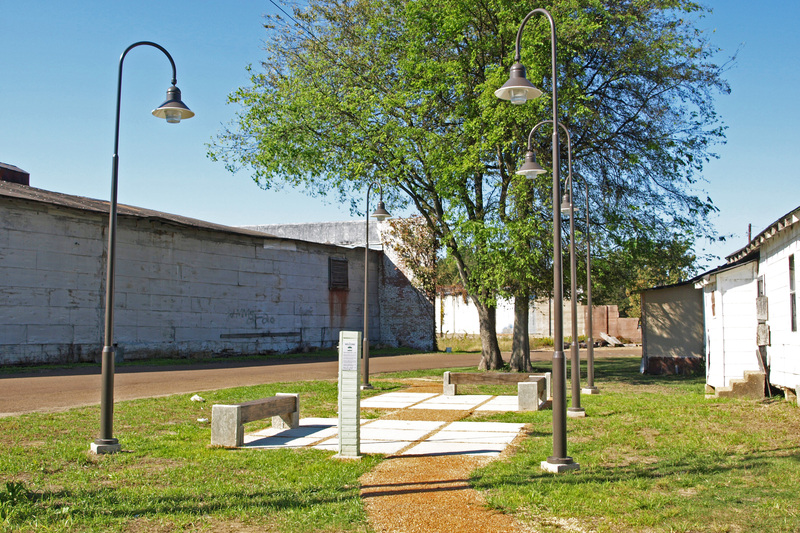 Rich in historical, cultural, and architectural heritage, this 100 year old African American neighborhood was once home to blues legend Robert Johnson and is now a stop along the Mississippi Blues Trail. A strong sense of place and identity binds the neighborhood together but the economic destabilization of the Mississippi Delta has considerably damaged the community. Today, Baptist Town struggles with low educational attainment, drugs, absentee landlords and severely dilapidated housing stock. At the request of the Foundation for the MidSouth, the Carl Small Town Center (CSTC) was asked to create a master plan for this neighborhood to improve the neighborhood housing conditions and promote economic development in the area. This master plan effort was unique in that partnerships with local, regional, and national entities worked together toward this common goal. 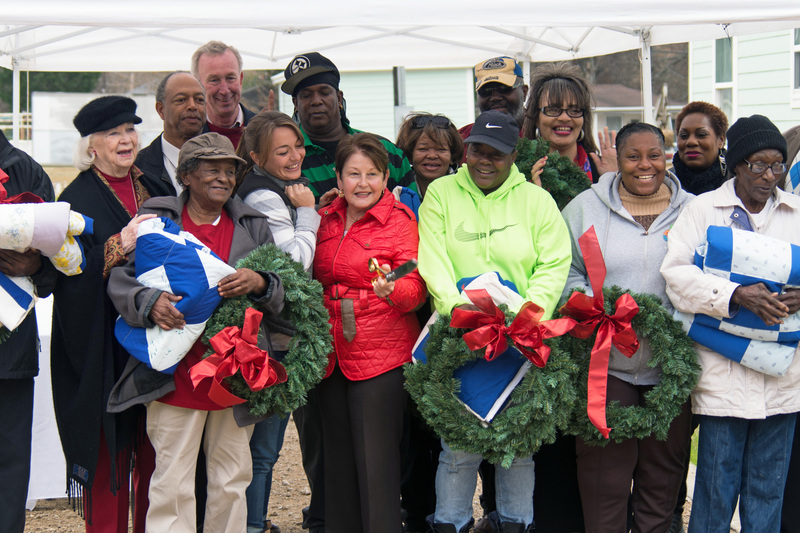 The project partners included energetic and vocal residents of Baptist Town, the City of Greenwood and local authorities, and a wide variety of non-profit and for-profit groups. These project partners ensured that the residents’ needs and wants are addressed in the master plan, and are committed to securing funding and support to implement this plan. With the help of the Community Development Project members and local community leaders, the CSTC held several community meetings, including a focus group meeting, which assessed the needs and wants of Baptist Town residents. A very vocal and interested group of residents made this project truly unique in that their voices have been heard and will continue to be a part of the planning and design process. An ongoing dialogue with residents and committed city leaders have propelled this project forward by garnering financial commitment and in-kind services from so many entities. In response to the CSTC’s master plan, entrances into the neighborhood have been improved with new sidewalks, landscaping, lighting and signage and the local park was renovated with assistance from a local business. A new pocket park was constructed with leadership from the CSTC and assistance from MSU architecture students. Housing conditions in Baptist Town have improved with the placement of 11 Katrina cottages on a vacant parcel of land and the rehabilitation of a dozen homeowner occupied houses. In addition, a new community center has been established to offer a place for after school education, neighborhood meetings, and other community activities. The Baptist Town Master Plan project is a great example of how the Carl Small Town Center works with community partners to turn a vision for a revitalized neighborhood into a reality through strategic planning and project implementation. 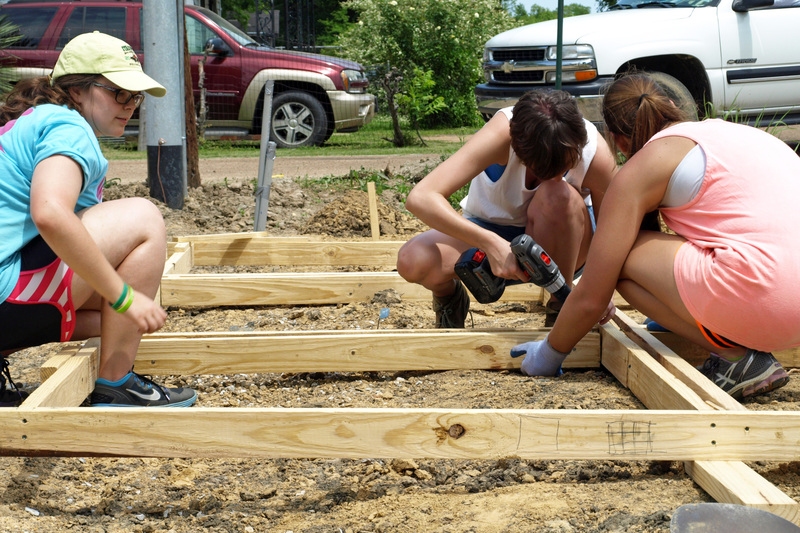 Students work to construct concrete forms at the Baptist Town pocket park. The finished Baptist Town pocket park. 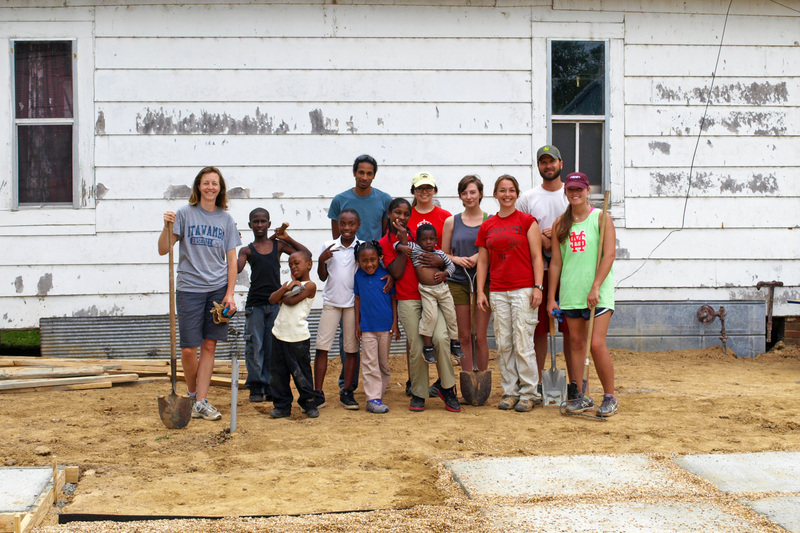 CSTC staff works with MSU students and Baptist Town residents to build a new park. 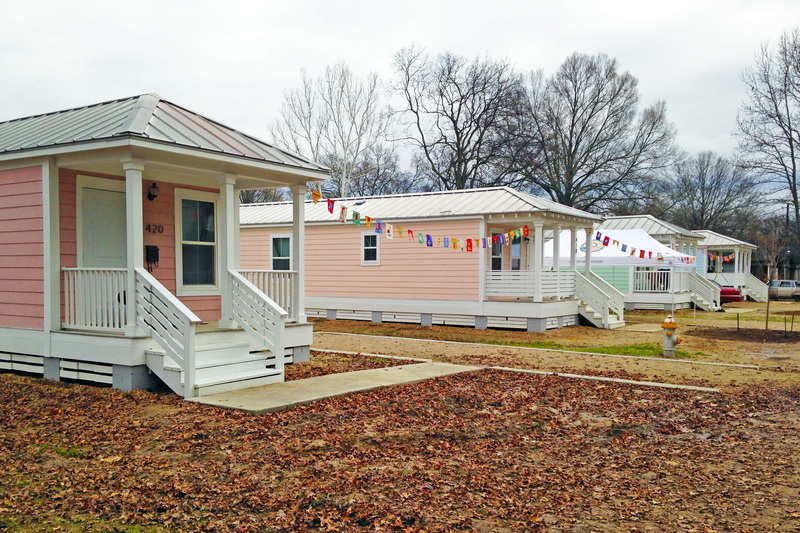 11 Katrina cottages were installed on a vacant lot in Baptist Town. Greenwood mayor Carolyn McAdams cuts the ribbon for the new Katrina cottages in Baptist Town. 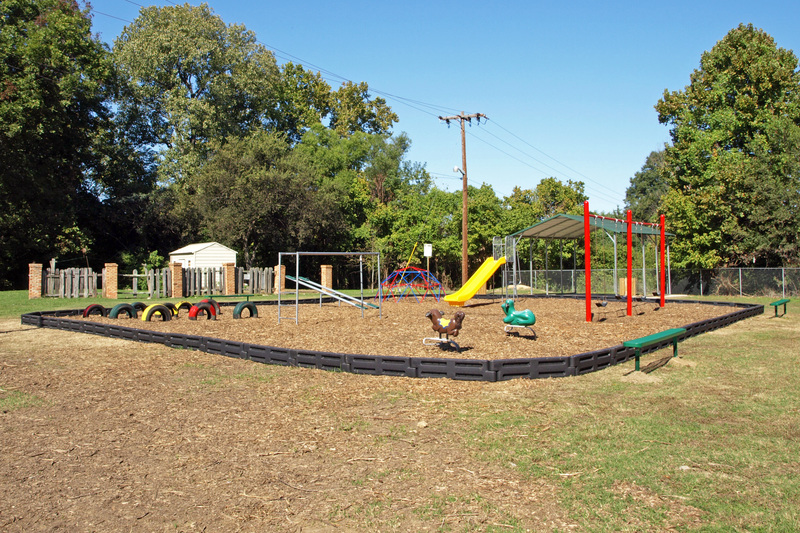 Avenue A Park in Baptist Town was renovated with assistance from a local Greenwood business.